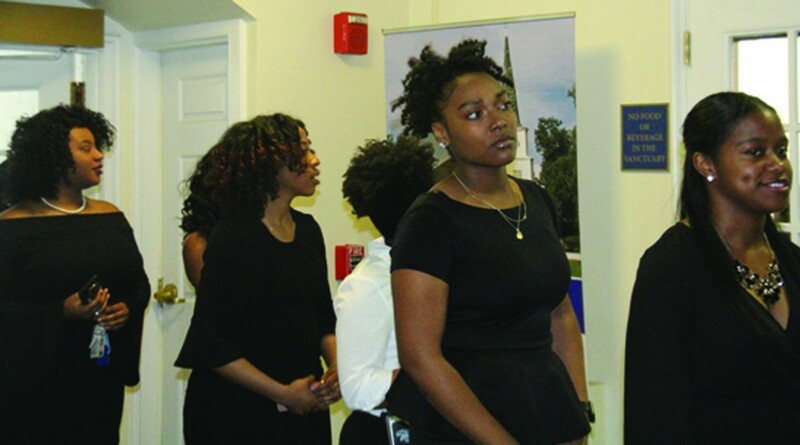 Scenes from Honors Convocation: In photo above, Kandace Jones-Webb and fellow honor students stand in line waiting to walk into Lawless Chapel on March 20. 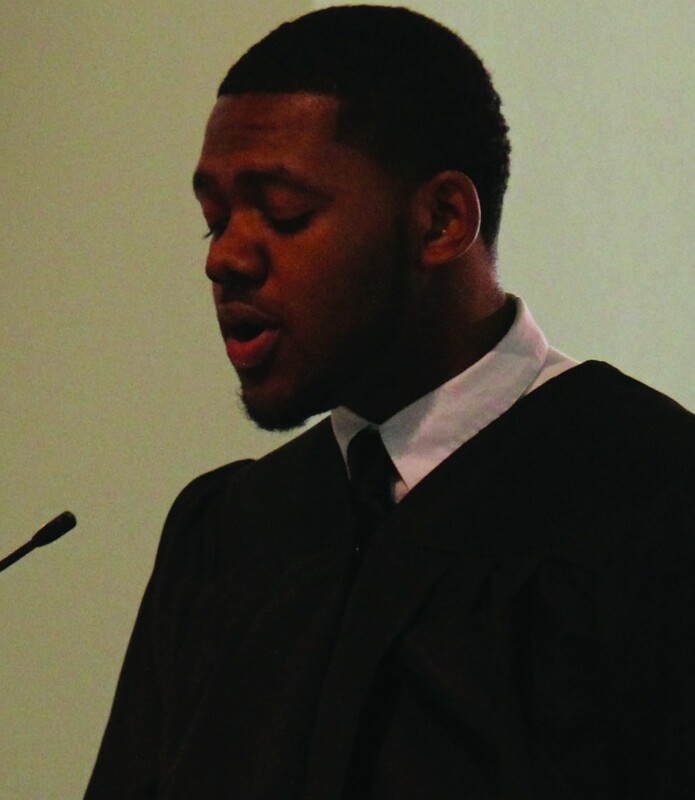 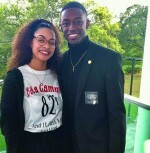 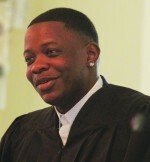 SGA President Tevon Blair, who introduced the speaker. 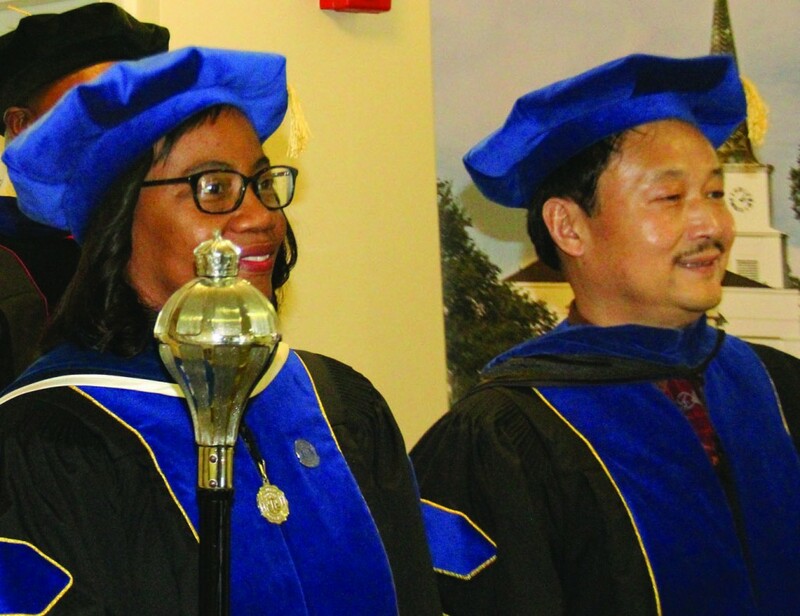 Dr. Lana Chambliss, chair of social sciences and associate professor of psychology, and Dr. Hong Dai, associate professor of mathematics and business, lead the procession.